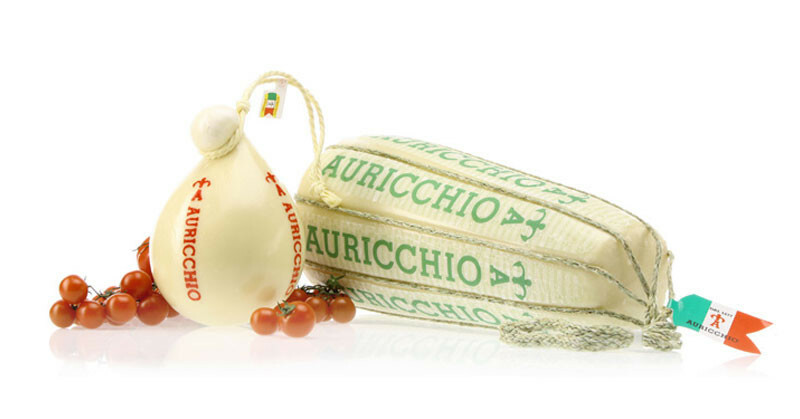 Auricchio Gustoso as well is produced from our exclusive “spicy rennet” but what distinguishes it from Provolone Classico is the shorter maturing time, which leaves the cheese with a softer texture and a slightly savoury taste. 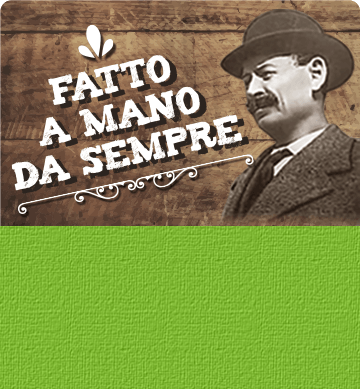 It comes in its two characteristic medium size formats, mandarino and gigantino. We suggest to serve it on bruschetta toasted bread for a fanciful appetizer, baked or grilled for an outstanding cheese fondue or in meat main courses, particularly in the valdostana recipe. 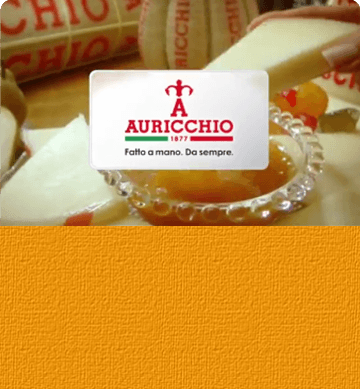 In our recipe book you can find many Auricchio ideas: make the joy of your guests at an important dinner by serving our tasty veal fillet in Auricchio fondue.